The Alex Le’Vasseur Memorial Fund is pleased to announce our support of Kip’s Kids! 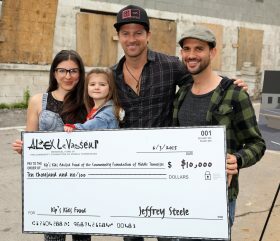 Kip’s Kids is a Fund that country artist Kip Moore created out of his passion for youth! His Fund is building skate spots in underserved neighborhoods around the country!